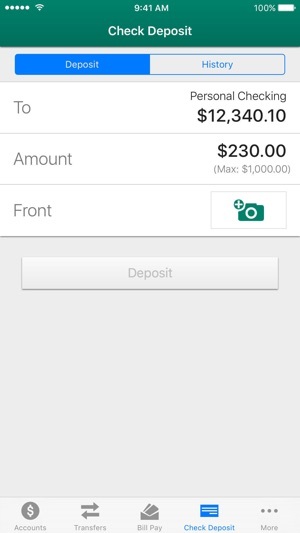 Riegel Federal Credit Union’s Mobile App makes it easy for you to bank on the go. 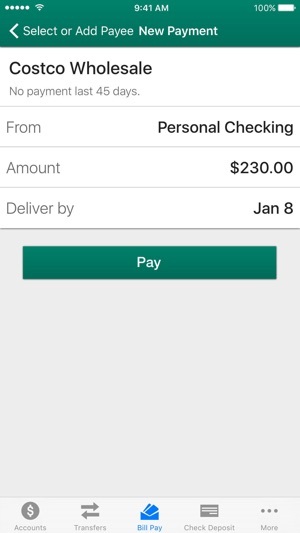 Do your banking right from your iPhone and iPad. 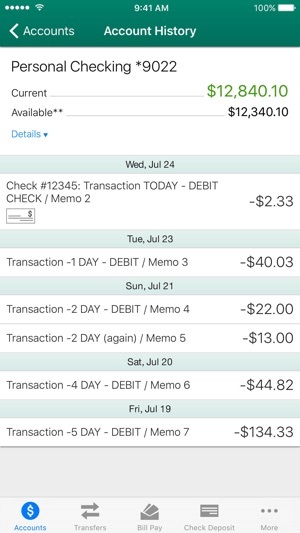 You can manage your accounts, pay bills, find ATMs and more! 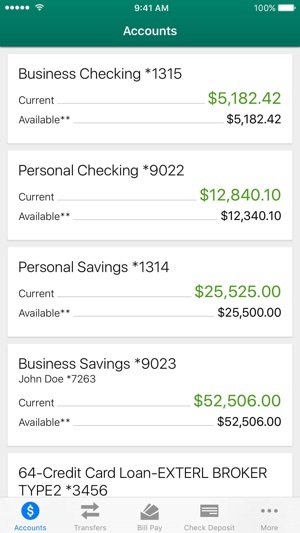 Bank with confidence - Riegel Federal Credit Union’s Mobile App allows you to manage accounts from your mobile device...anytime, anywhere. 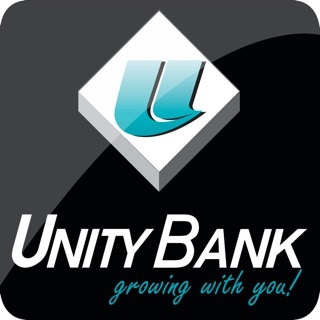 Never had any issues, easy to use and makes online banking a breeze! 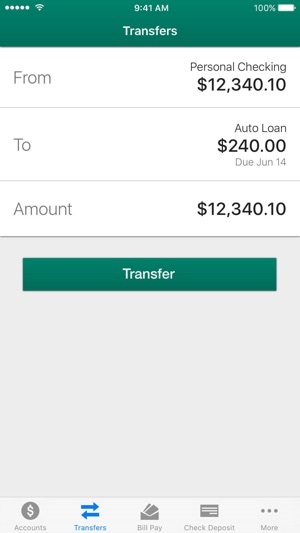 I've been hoping for a Riegel app. Very helpful!